Trench Collection by Sonia Verardo: Mitomo Japanese Sheet Mask Review & Trying Out The Camellia Essence Mask! I often post on my instagram funny photos of me wearing the mask and the results afterwards. 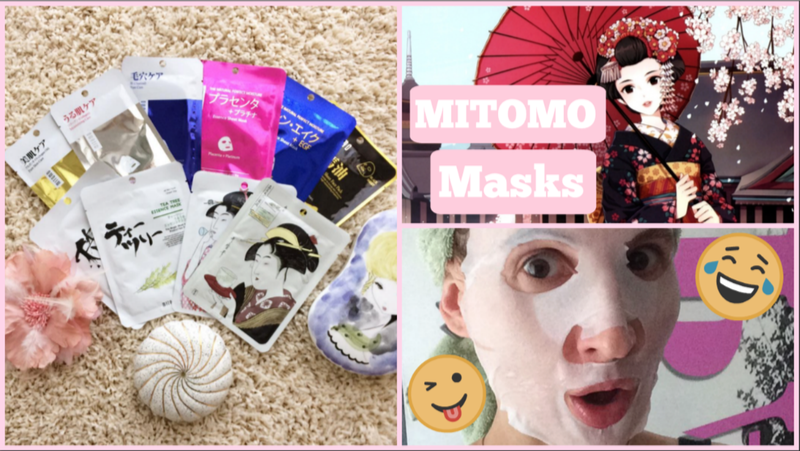 Here I was testing out Garnier sheet masks, but recently I teamed up with Mitomo and they kindly sent me some of their top selling tissue masks to review. 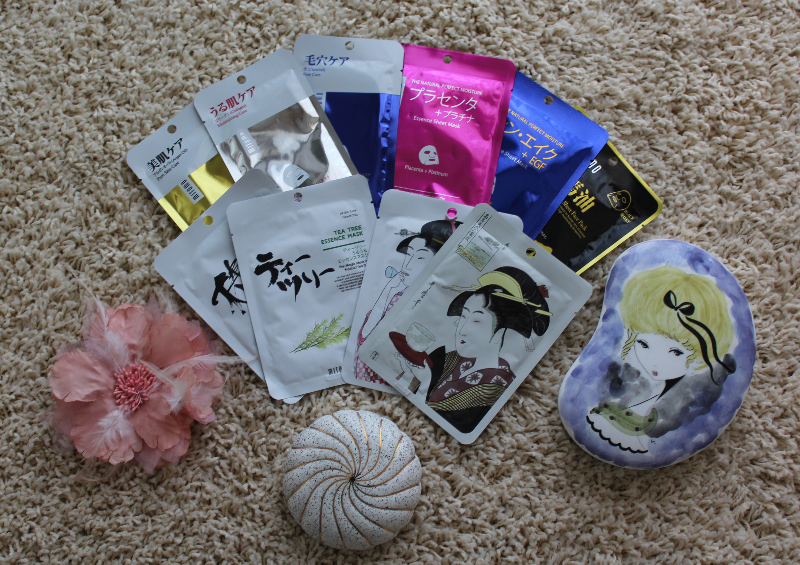 The Camellia mask felt very refreshing, and left my skin very hydrated. The cotton sheet mask came in the packaging full of essence, but it wasn't sticky at all. It was a true pleasure to do this 20-30 min pampering treatment before going to sleep. The packaging itself was super pretty! I really like Asian skincare, they really know what they're doing and our Occidental beauty industry often gets inspired by their ancient knowledge and traditions. Let me know, have you ever tried any of Mitomo's (or other brands') tissue masks and how was your experience with them? Is it something you'd want to include in your beauty routine? Honestly, I absolutely adore a good face mask. It has a way of making you feel amazing - and de-stressing you at the same time! I am so glad the Camellia mask worked so well and left your skin feeling hydrated. That is such a great feeling! I haven't tried any of these masks specifically but I am currently working my way through a holiday themed set that I purchased around Christmas. 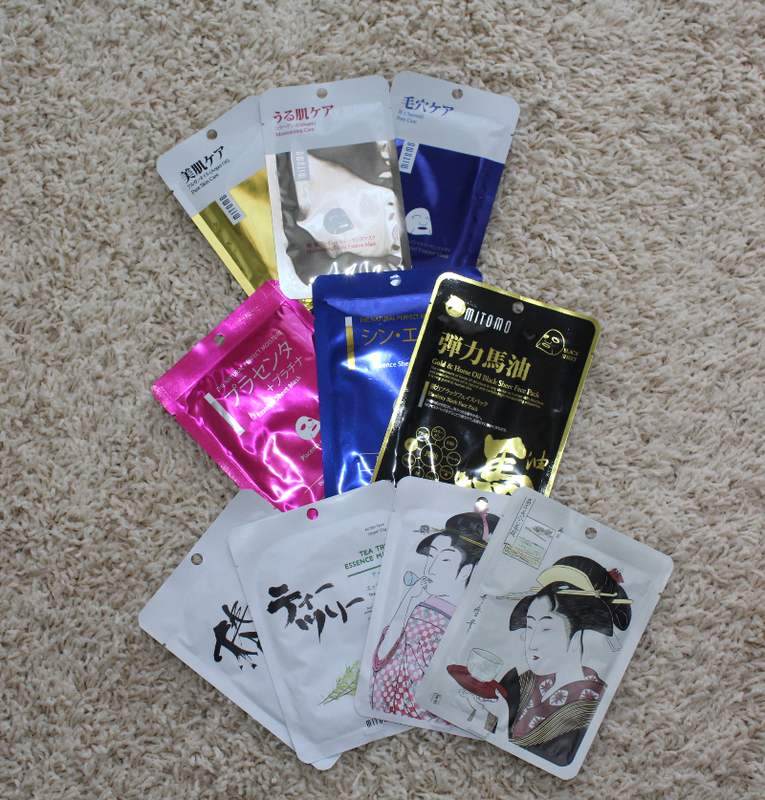 Once I am done those, I will be on the lookout for more face masks! Hello, thanks for the compliments! I want to try so much the Garnier sheet masks but until now I didn't bought any of them. These Camellia Essence ones sound fantastic! Hi! Interesting masks. I would loke to try them to see how they work. Thanks for visit my blog. Now I follow you too. Have a nice day! 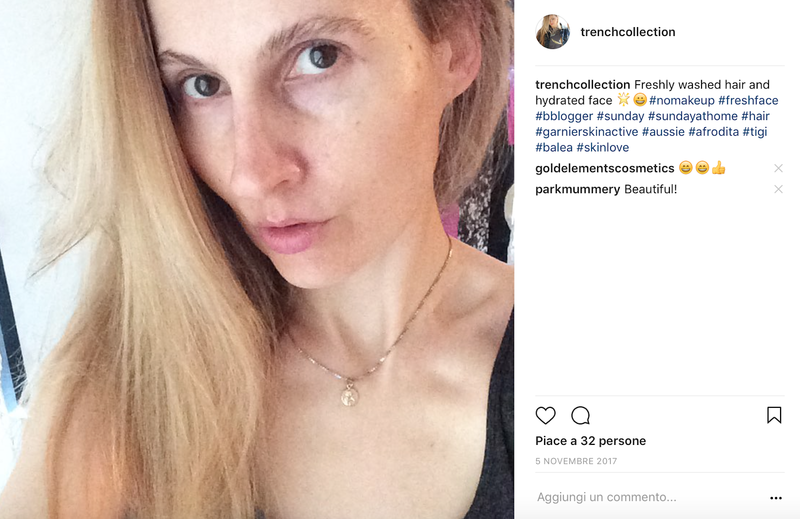 Grazie di essere passata dal mio blog, ricambio volentieri anche l'iscrizione come follower.